The problem with traditional banks is that when a heavy equipment business owner approaches them for financing, if they don’t fit perfectly inside of a one-size-fits-all box, then it is very likely that they will be denied. If fact, most of these businesses are denied by traditional banks for poor credit, lack of time in business, lack of cash flow and most banks just don’t lend on equipment. 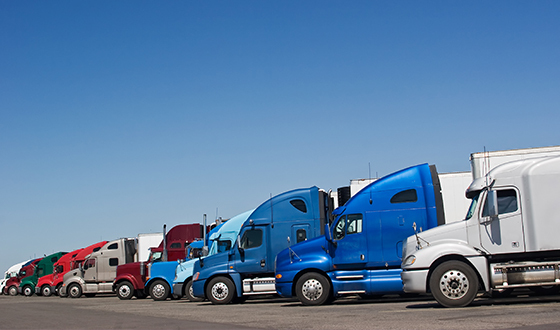 This practice leaves a large number of heavy equipment business owners that are perfectly viable, but can’t get the financing they need to purchase or upgrade their equipment. 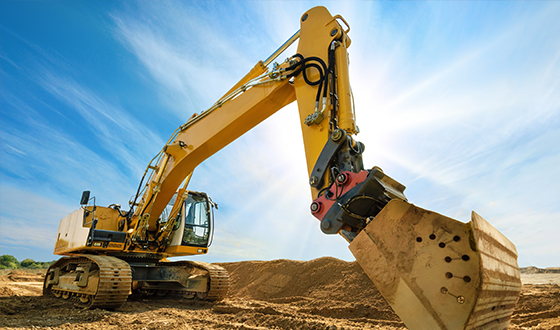 Exponential Commercial Finance is dedicated to the non-traditional way of using heavy equipment business owner’s existing free and clear equipment as collateral to secure the financing. We don’t care about credit score or time in business. If you have heavy equipment as collateral to back the finance amount then we can do it. Consider us your commercial finance experts. As business owners, we know and understand that timing is crucial for success. Waiting on banks and financial professionals to get back to you costs your business precious time, which is why we’ve decided to revolutionize how businesses get the financial solutions they need. Exponential Commercial Finance pledges to provide all of our customers with excellent customer service and timely decisions so that you can make informed decisions regarding your business’ needs. Whether you become a client of ours or not, we want your experience while seeking financing solutions to be a positive one.